The Gralien Report with Micah Hanks is a weekly live show and podcast, airing Mondays from 6 to 8 PM ET, where we seek to better our understanding of science and the mysteries of this world, and explore new possibilities pertaining to our existence. Listen live during any show by clicking the live streaming player at the top of this page. You may also join us in the KGRA chat room by clicking here. 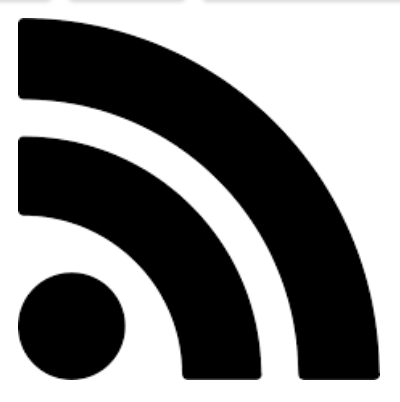 Podcasts are available via the iTunes App Store, Stitcher, and many others. 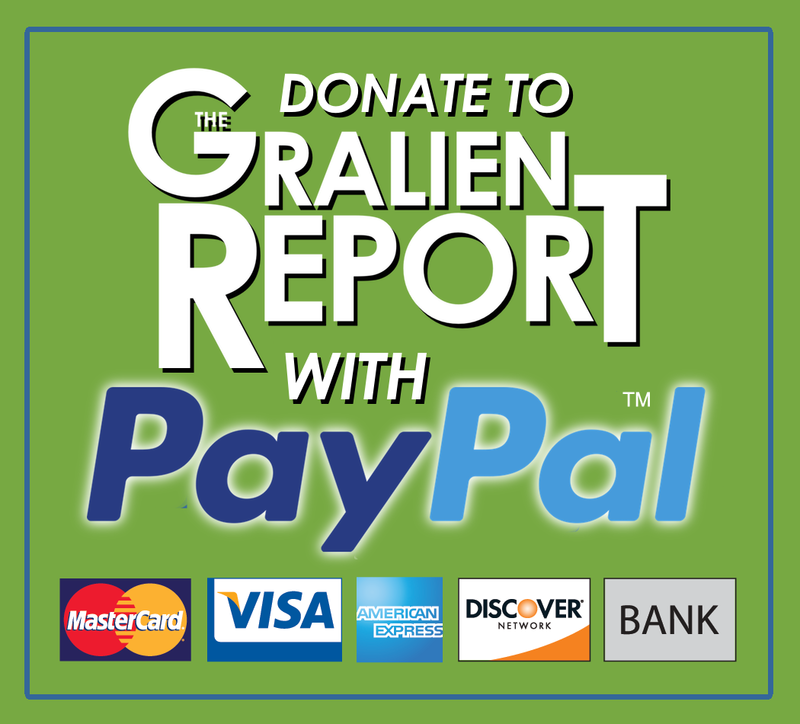 If you have questions about how you can download or listen live to The Gralien Report, email us at info@gralienreport.com and we’ll be happy to answer any questions you may have.